Girl, your feet must be tired 'cause you've been running through my mind all day! 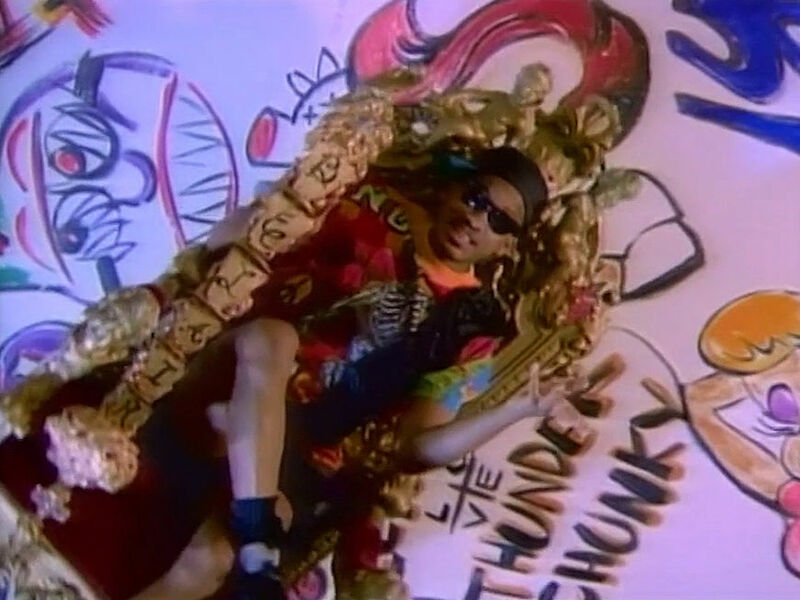 Watch the opening credits for The Fresh Prince of Bel-Air, and two things are likely to happen. One, you’ll start singing along. Two, you’ll feel a warm nostalgia spread through you like hot cocoa. That might come from the days you watched the show when it originally aired or in reruns. It might also come from seeing something that’s nearly three decades old that – despite all its dated style, colours, and fashion – has lost none of its charm. Either way, to watch The Fresh Prince opening is to look back. But 26 years ago when the show premiered, it was looking forward, even anticipating, the evolution of TV main title design. In 1990, TV openings – for sitcoms especially – weren’t particularly creative. More often than not they’d feature a montage of clips from existing episodes or actors dutifully posing for the camera as their names appeared. 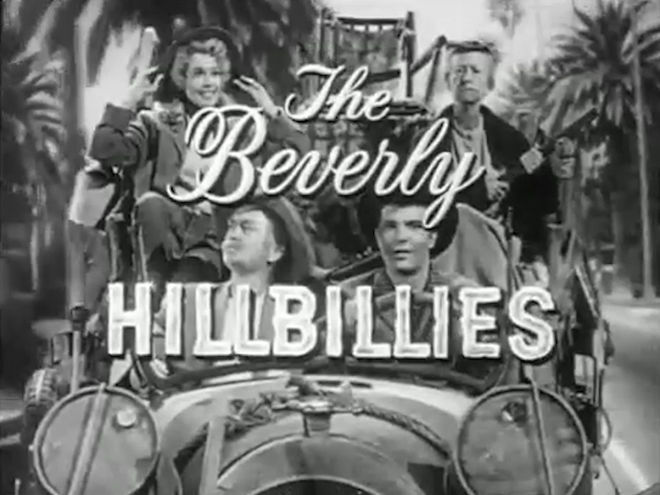 Sitcom openings conveyed basic information about the cast and crew, and propped up the theme song. The Fresh Prince of Bel-Air was different. Its opening was an entirely original work full of vibrant colours, intricate graffiti, sped-up cartoonish motion, and a dose of slapstick. It was a standalone work telling a self-contained backstory that was creatively distinct from the show – right down to Will Smith’s mother in the opening being different than the one in the show. In this way, it’s not far off from what we see in our current Golden Age of TV main titles. Sure, it may not resemble the openings of series such as Game of Thrones, Jessica Jones, or Vikings, but it serves the same function: focusing on a show’s tone and spirit, rather than merely its star performers. That ahead-of-its-time inventiveness, along with its playful creative quality and infectious theme music, is what has made it one of the greatest TV openings of all time. But how then did it come about? Well, we’d like to take a minute, just sit right there, and we’ll tell you all about the main titles for The Fresh Prince of Bel-Air. 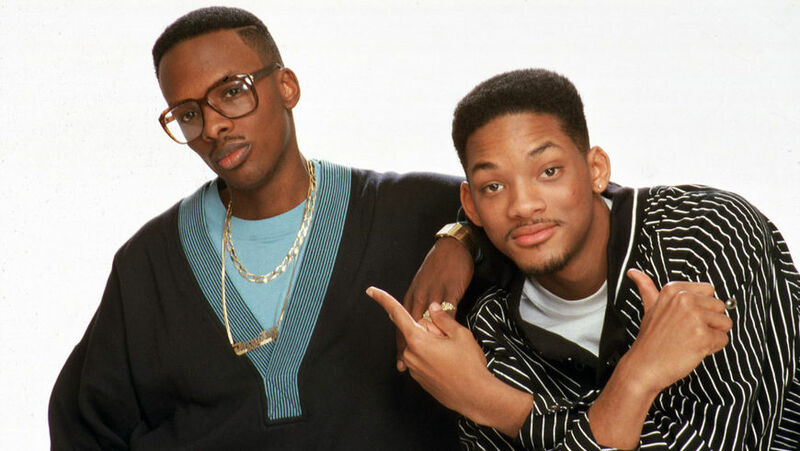 The Fresh Prince of Bel-Air main titles (and the show) might never have happened if Jive Records executive Ann Carli hadn’t needed a music video director for a new hip-hop duo the label had recently signed: Jeff Townes and Will Smith, otherwise known as DJ Jazzy Jeff & The Fresh Prince. Two years before a show about a West Philadelphia kid moving to Bel-Air premiered, Jive Records was looking to shoot a video for the duo’s promising second single “Parents Just Don’t Understand” off their album, He’s the DJ, I’m the Rapper. “Parents” was a different kind of hip-hop song, and Carli knew she needed a different kind of director to both bring it to life and ensure the pair made a strong first impression. Carli wasn’t a fan of the usual music video-making process: send a song to a production company, who would assign a director to create a treatment – usually, without ever meeting the musicians. No, Carli wanted a director who would get to know DJ Jazzy Jeff and The Fresh Prince and make a video that achieved her goal: “What could we do that could really tell this story within the budget that we had, in a way that personified the group?” Enter Scott Kalvert. Once NBC had been convinced to make the pilot, the Borowitzes took the first major step towards the creation of the show’s main titles: the song. “From the beginning of the pilot process, there was never any doubt that Will would rap the opening theme,” says Andy Borowitz. 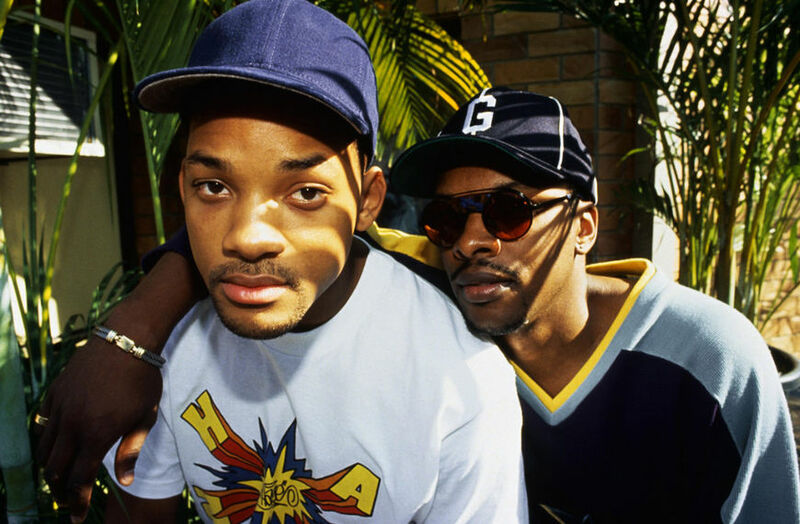 Jeff Townes (DJ Jazzy Jeff) was in Detroit, enjoying a day off from a summer tour with his musical partner, when Smith got a call. Smith had to fly out to Los Angeles to audition for a TV show. That same night he returned. He got the show. Townes could barely believe it until he saw it for himself. “When it turned into the pilot, and I saw the pilot, I remember looking at him and just saying, ‘You are really on a TV show.’ This is like all of the TV shows that you watched, and this is actually happening,” he says. Soon, another call came, this time for both of them. The Borowitzes wanted a theme song with a particular goal: “The song was supposed to be a hip-hop answer to classic sitcom themes that explained the premises of the shows, like Gilligan’s Island and obviously The Beverly Hillbillies,” says Andy Borowitz. 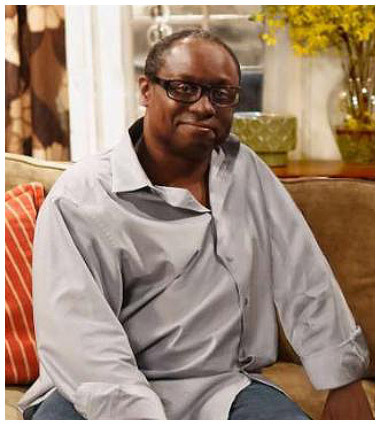 That task should have been daunting for Smith who, it turns out, is a big classic sitcom fan (“There’s no bigger student of American sitcoms than Will Smith,” says Borowitz), but it played to his creative strengths – lyric writing that tended towards linear and conceptual storytelling. “Will would always say the hardest part for him is concept. Once he has a concept, he can write a song in 10 minutes,” Townes says. 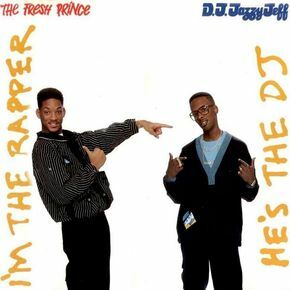 With The Fresh Prince of Bel-Air, the concept was already there in the established backstory (although with the rap, Smith added the scene on the playground with the “couple of guys who were up to no good”). “He just wrote about the premise of the show. It was nothing for him to write that,” says Townes. The footage was shot in about a day (“that was quick back then,” says Townes) in Philadelphia and on various sound stages, as well as in Los Angeles for the scenes of Smith with the taxi (contrary to urban legend, not driven by producer Quincy Jones). Once it was completed, the title sequence had one final stage to complete: the logo and the titles. Wendell Johnson, now a successful production designer, represents one of those Hollywood stories that are hard not to love. 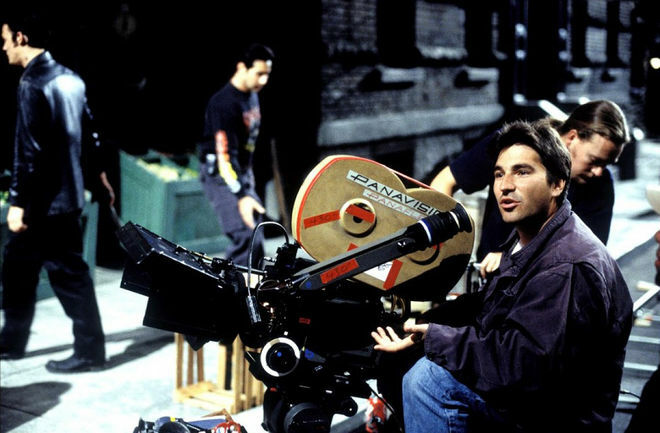 He began as a page on the Paramount Studio lot, and by the late 1980s worked his way up to being a production assistant on shows like Star Trek: The Next Generation. He was also known around the lot for his artistic abilities. “I was kind of the graphics kid who you could call to do some freelance graphics around Paramount. That's what I did on the side to make ends meet,” he says. Lopez knew Johnson could deliver that bang, but she had a specific request for a logo that needed to be timely and non-traditional: it had to be graffiti-based. One reason was that graffiti was trendy at the time, and the creators knew it would appeal to their younger target demographic. The other reason was conceptual consistency. After all, there’s graffiti on the tagged wall behind Smith’s spinning throne, and there’s the scene where Smith gets caught with a spray can and pretends it’s deodorant. Design needed to mirror content. Johnson did a little of that on his own initiative too. Look at the logo, and you’ll notice “Fresh Prince” is in graffiti-style lettering and “The” and “Bel-Air” is in a more elegant, italicized serif. “The refinedness represents the family that he's moving into. The graffiti part represents [Smith]. That was kind of the idea, the yin and yang of the show,” Johnson says. The designer realized both his and Lopez’s goals in roughly a week, working by hand, referencing the book From the Platform: Subway Graffiti, 1983-1989 for inspiration, and using paper, pencils, and ink to create three black-and-white options. When he finished, he submitted them to Lopez. It was up to her to apply the finishing touches. Once Lopez received Johnson’s black-and-white logo she set out to give it – and the title cards based on it – the colour treatment. With the help of a man named Scott Jeffers at Unitel, a now-defunct Los Angeles post-production facility, she applied a very particular colour scheme. “The notion that we would do hot pink and lime green was inspired by Will’s clothes and by the palette of the video,” Lopez says. But the colours also had a practical purpose. Because the shots of the tagged walls were so visually cluttered, they needed colours that would stand out against them. That’s why the lime-green letters have pink halos around them. “We had to try to give it a little depth, and wanted to put it on a bright enough background so that the letters would pop,” she says. “We wanted it to stand out, but not totally obscure what was going on in the background because it was all so adorable.” After that, they set out to create the graphics for the actors’ names in the credits. But there was one more key thing Lopez did to the main titles. 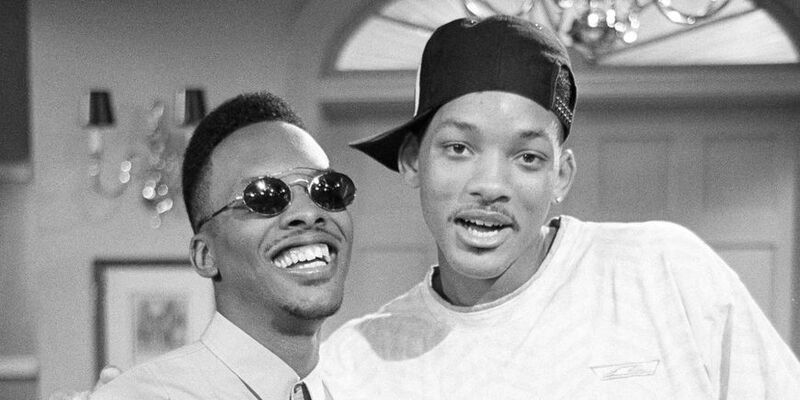 Die-hard fans know that there’s a longer version of The Fresh Prince of Bel-Air’s opening. In it, Smith spins in his throne a little longer, his mother packs his suitcase, and Smith enjoys first-class treatment on an airplane. 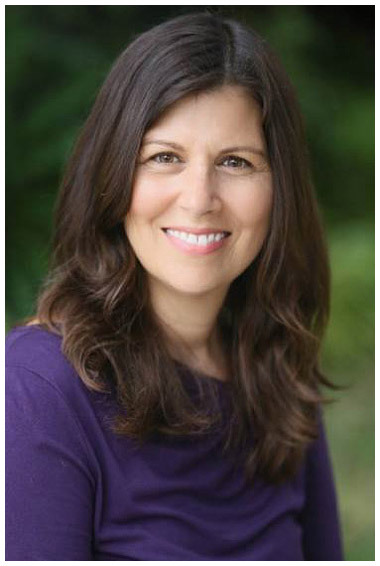 Lopez was assigned the task of editing, and while she loved those moments, the realities of TV and advertising time demanded cuts. “It felt appropriate as a music video to be full-length, but for a main title sequence we just wanted to shorten it up,” Lopez says. “Will going around in a circle was fun to watch, but you want to get right to the lyrics because you don’t have that much time,” she says. The longer version did air a handful of times, but it’s the shorter version that has become so beloved. They’re not wrong. 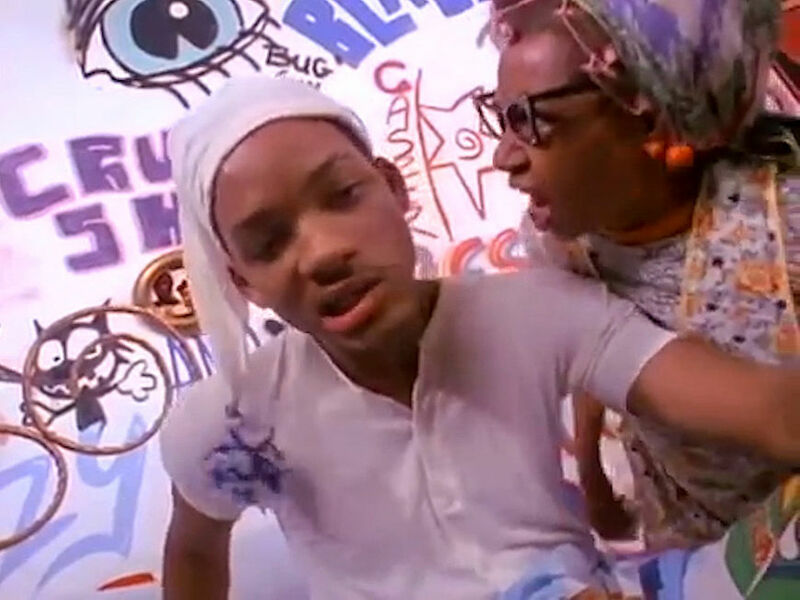 While there was precedent in cinema for use of graffiti in main titles (Wild Style and Pump Up the Volume, for example) and openings as hip-hop music videos (Do the Right Thing), they were rare in television. 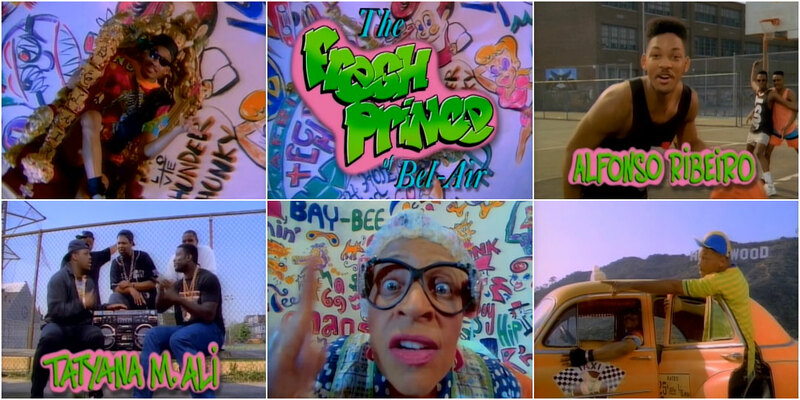 Looking back on The Fresh Prince of Bel-Air’s opening titles, it’s not just the individual parts – the logo, the titles, the music video treatment, the theme song – that seem so ahead of their time. It’s the whole as well. Rooted in how sitcom main titles used to be done, and pushing towards how TV main titles would be done decades later, the opening credits present a bridge between the past and the future. 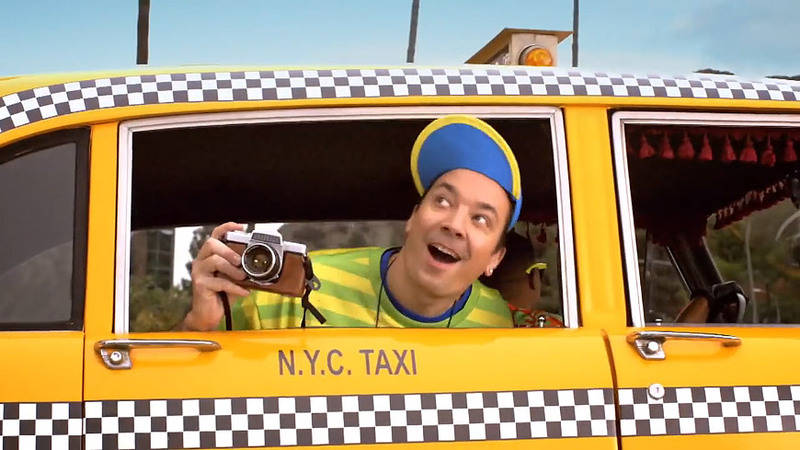 Tonight Show host Jimmy Fallon parodied the Fresh Prince of Bel-Air opening title sequence in 2015. 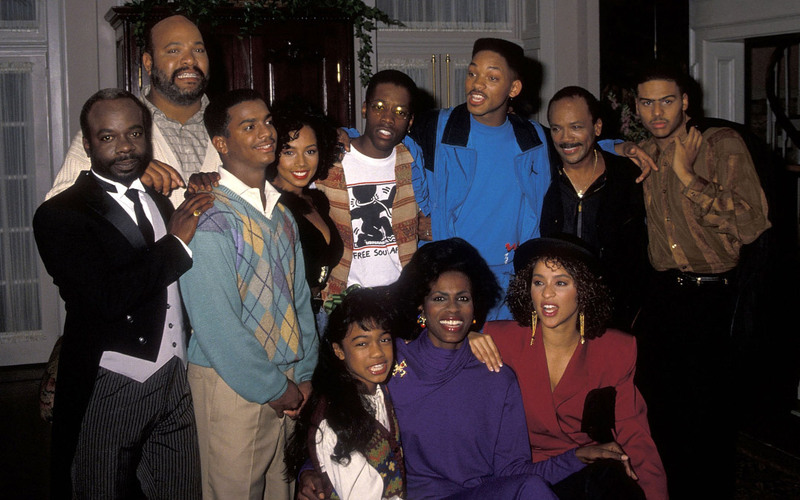 It’s arguable whether a direct link can be drawn between The Fresh Prince of Bel-Air and, say, The Sopranos, but Fresh Prince did have an immediate influence on other TV show openings. 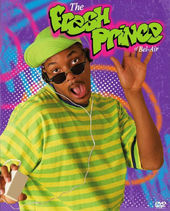 This can be seen in the hip-hop inspired themes of Martin, Living Single, All That, In Living Color, and even The Super Mario Bros. Super Show. It’s also unquestionable that Fresh Prince’s credits anticipated the creative and conceptual philosophies of TV main titles now, which establish and reflect the spirit of a show with a strong, unique first impression. Music: "Yo Home To Bel-Air" by The Fresh Prince in association with A Touch of Jazz, Inc.